Looking for the next location for your corporate retreat, executive board meeting, team building, work function, wedding or birthday party? ....then look no further than Ben Lomond Station. Let us tailor a package to meet your needs. Are you looking for something different for your next Christmas party or work function? Then look no further than Ben Lomond Lodge or Moonlight Lodge. Your group will have the place to yourselves and we offer fantastic group rates including dinner, bed and breakfast in an amazing location. 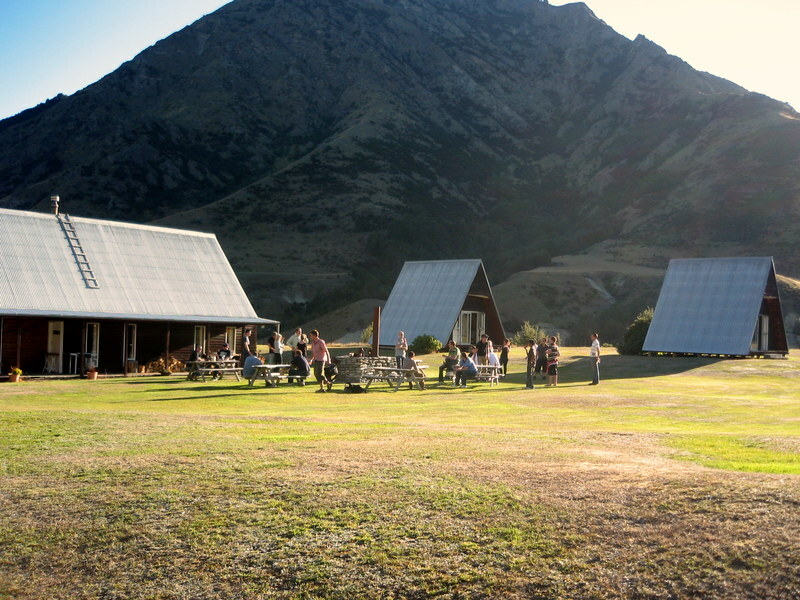 Arrive in style by helicopter or 4WD, mountain bike or walk in - we're close to town yet in the heart of the backcountry. 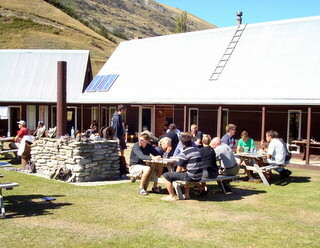 Take your staff out of the office with a retreat to Ben Lomond Station. Get the team working together, breaking down barriers, highlighting strengths, discovering hidden talents, communicating effectively and, above all, having a great time together. 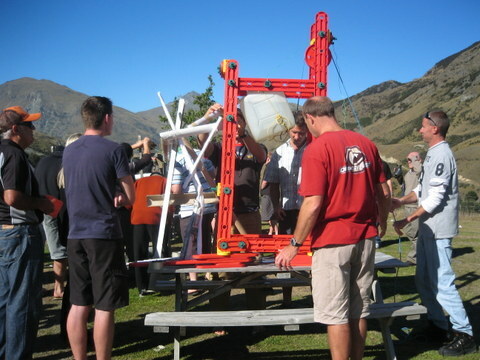 Team building retreats can be organised at either Ben Lomond Lodge or Moonlight Lodge. Your team will have the exclusive use of the lodge during your stay. 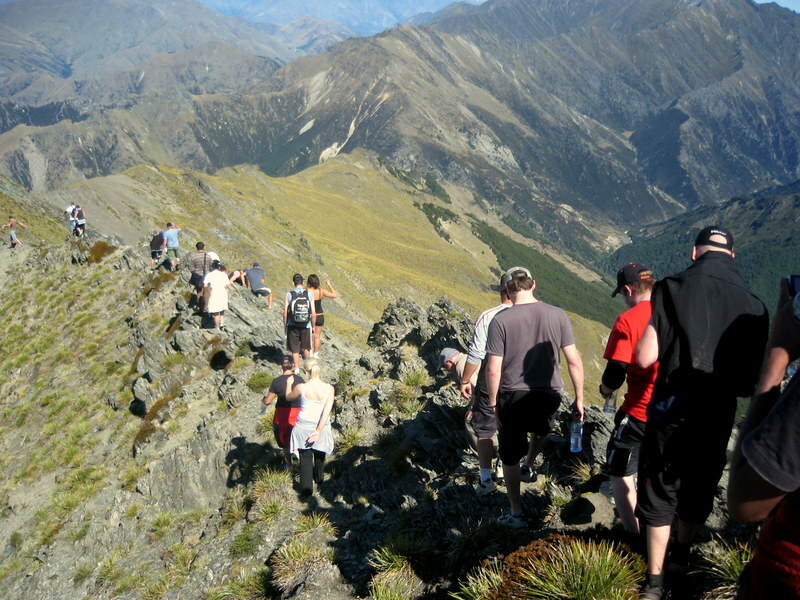 Possible activities for your team to bond over : hiking, heli-hike, horse trekking, gold mining, pool, cricket etc. 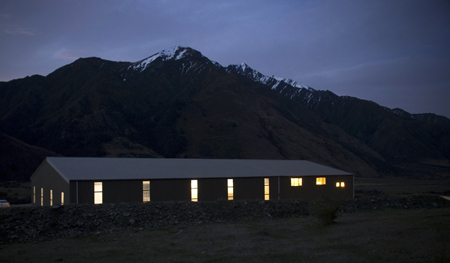 Ben Lomond Woolshed is located 20 minutes drive from Queenstown. The upstairs woolroom has a kitchen, toilets and shower. The woolroom comfortably seats 110 guest. 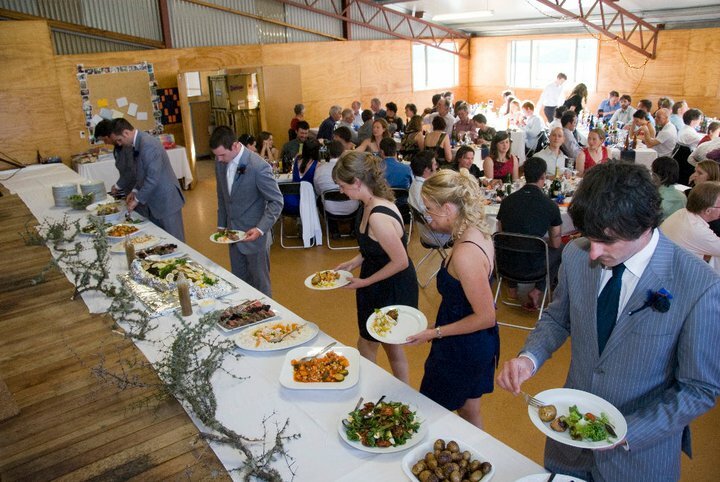 The woolroom can be used as a venue for wedding receptions, work functions, corporate events or as a film crew base. If you need more space then the large downstairs enclosed shed may be the venue for you. Power is supplied by solar panels and generator. 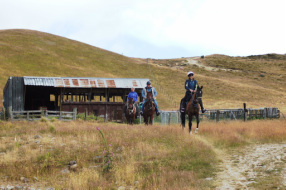 Ben Lomond Journeys along with Ben Lomond Horse Treks can organise multi-day back country horse trekking. With either Moonlight Lodge or Ben Lomond Lodge as your base there are many farm roads that can be ridden by horses to explore the station. Ride along the ridges, through rivers and beautiful mountain beech forest.